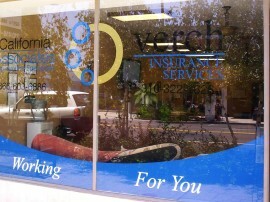 Windows are the perfect surface for vinyl graphics. 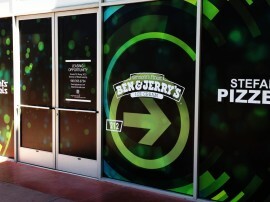 Why not transform the prime location that most windows occupy into powerful advertising space? 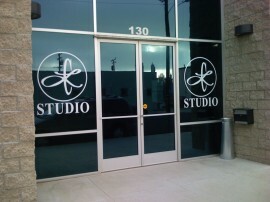 Outlaw Graphix creates vinyl decals that are both great looking and easy to install. 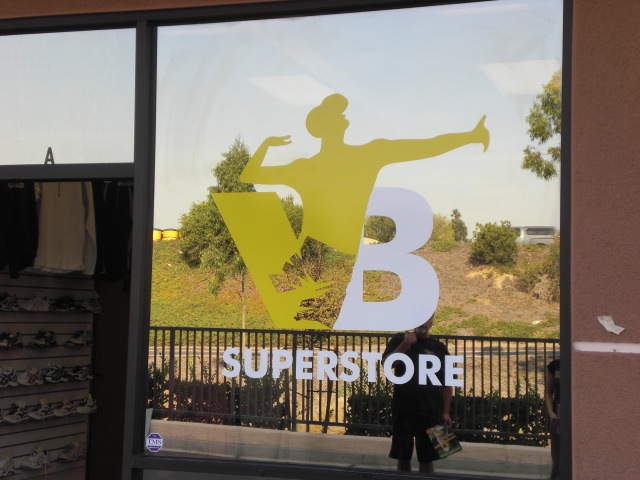 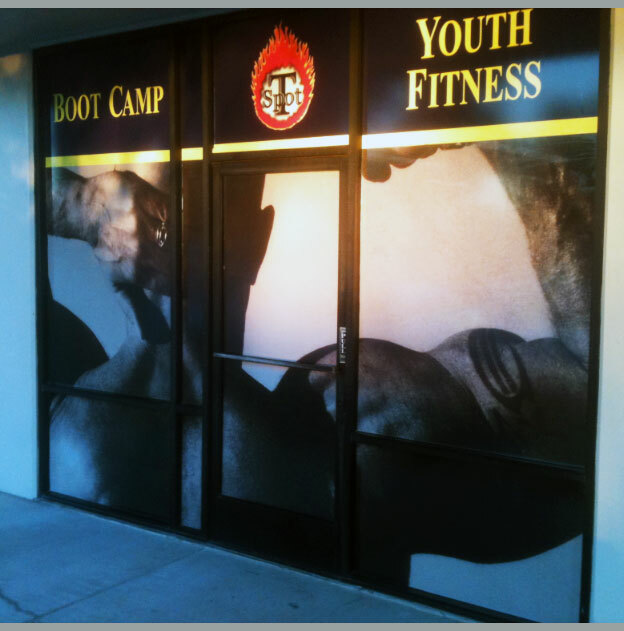 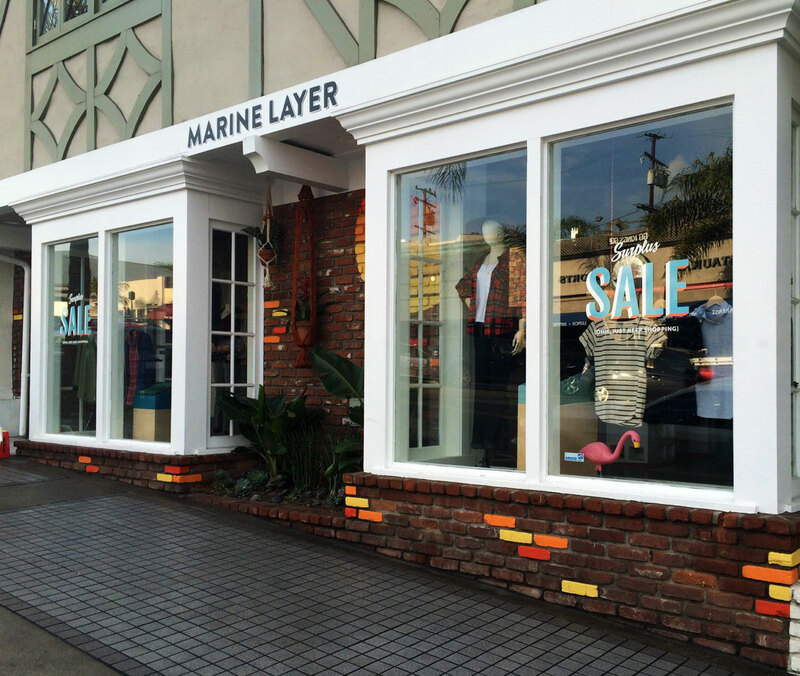 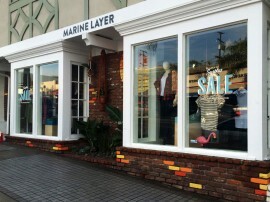 Whether for special promos or high end brand-related purposes, vinyl graphics on windows is a solid choice. 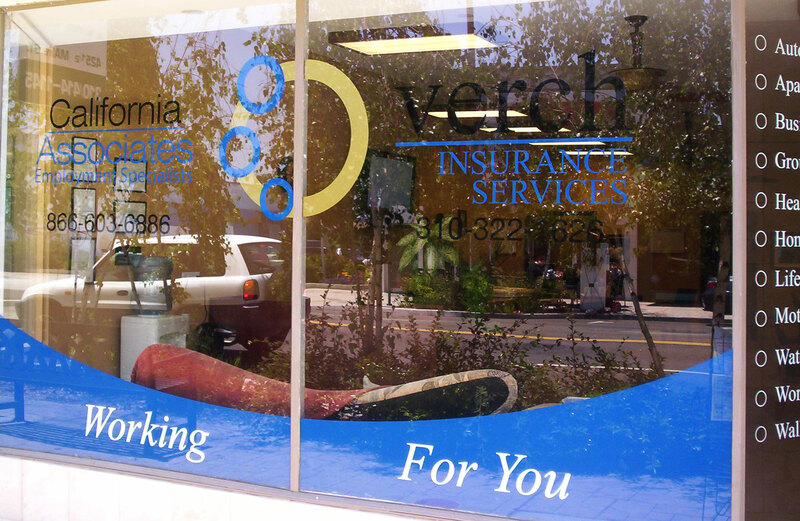 Choosing a vinyl graphic for windows is definitely a sound economic choice but in many cases it also creates a clean and stylish look. 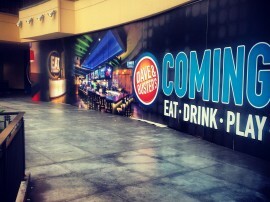 Outlaw has created some stunning vinyl pieces in high profile locations around Southern California. 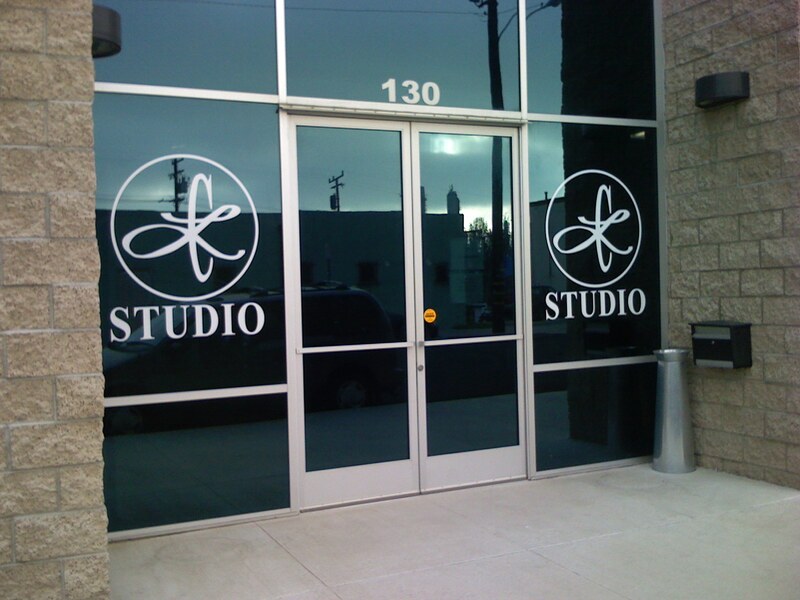 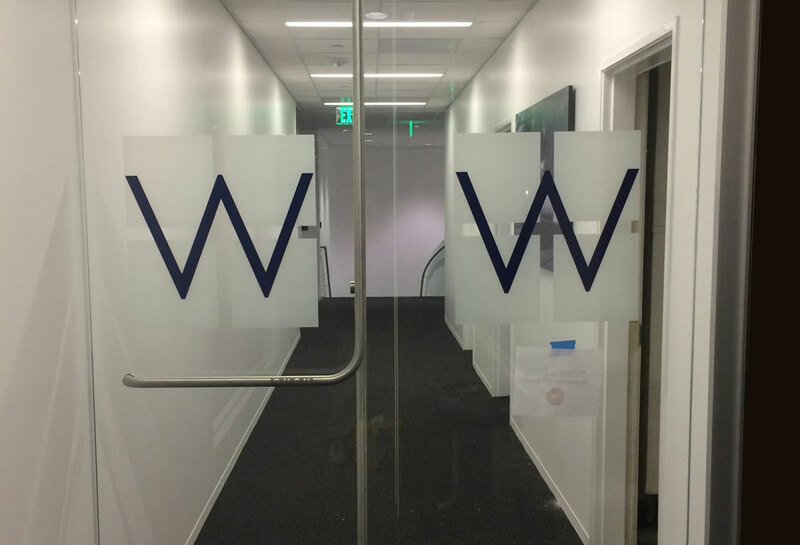 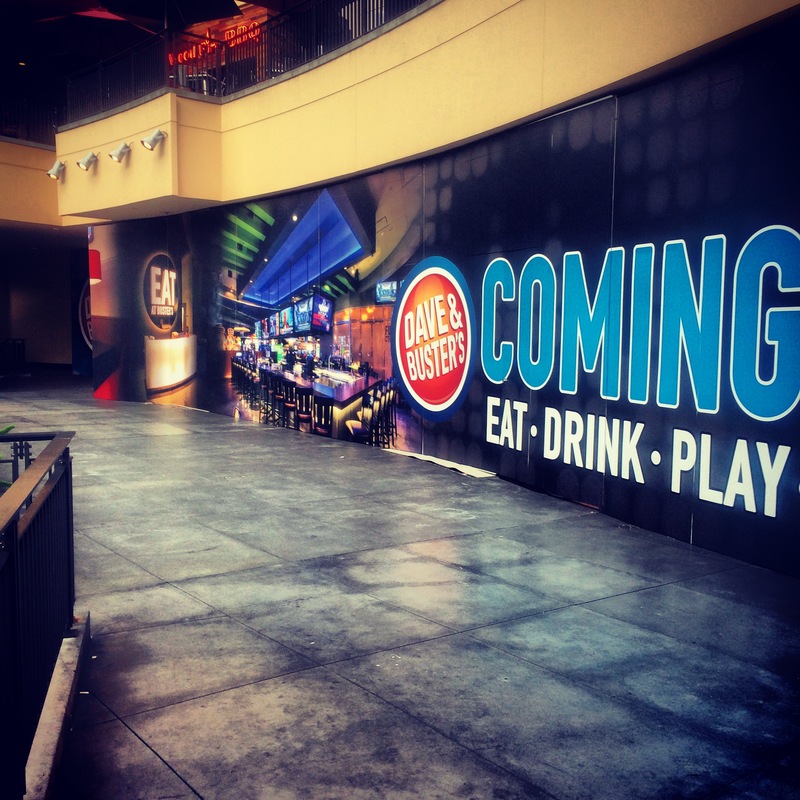 Unlike many vinyl graphics outlets, Outlaw Graphix will advise what is best for your specific need and help guide you through both the graphic element and installation aspect. 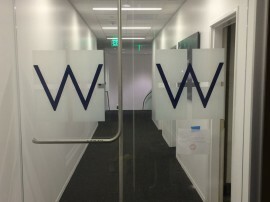 And if the install prospect is too daunting, Outlaw will service the installation and ensure everything looks top shelf.